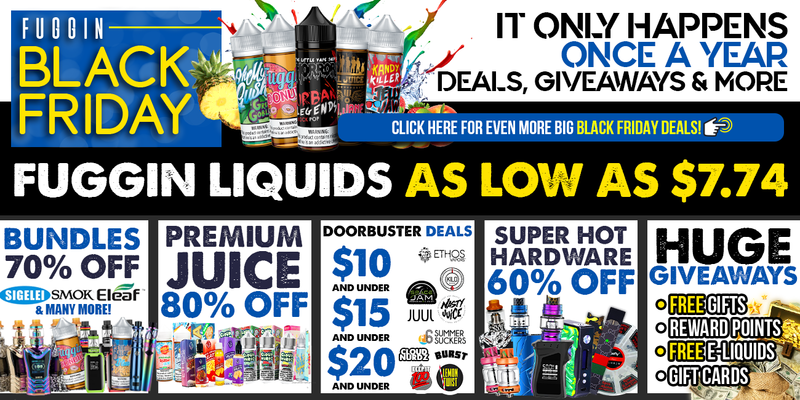 Save 30% off ALL e-liquid using coupon code “BLK30”! Hardware deals with savings up to 90% OFF! Up to 80% Off Special Deals. FREE SHIPPING ON ORDERS OVER $50. Go to ElementVape. Use code SAVE30. The 30% promotion can be applied with HG APP 5% discount when you place orders on their mobile app. Starts 12am EST on Friday and ends Monday night. 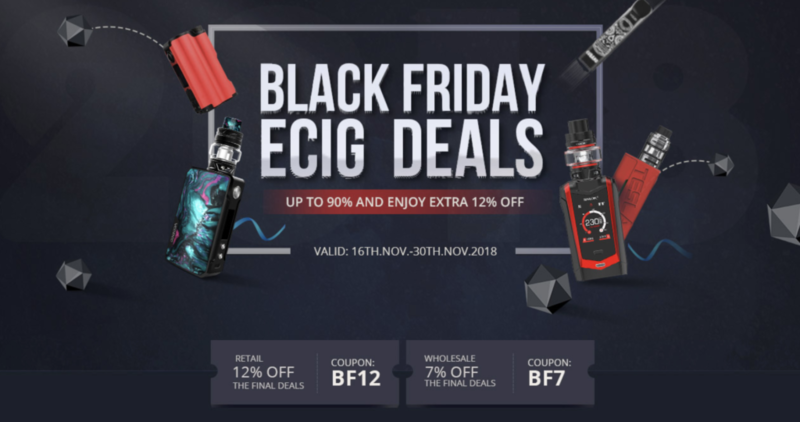 * Discount does not apply to Vaporham Lincoln, sample packs, BOGO deals, or hardware. 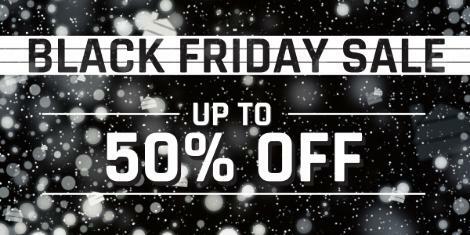 Begins on Black Friday, Nov. 23rd. Get both an Alto and Vibe complete kit for only $5. 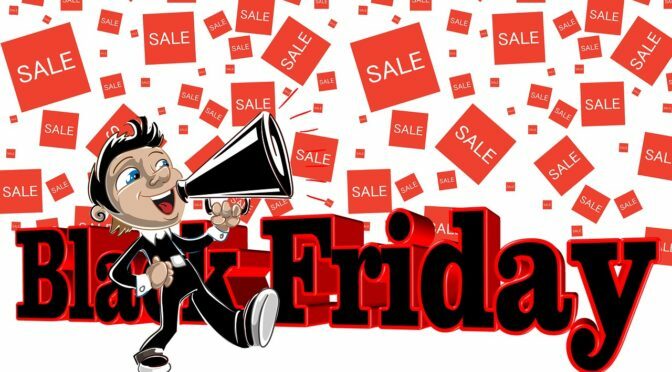 Add both to your cart from this page and use code BLACKFRIDAY at checkout.